The below photos show a typical executive 4 bedroom, 2 bath villa with private pool, located at Calabay Parc. As each home is individually decorated and furnished, interiors will vary from these photos. Homes may be single or 2 story. Some homes come with more than one living area, and jacuzzi hot tubs. These features are not standard in all homes. 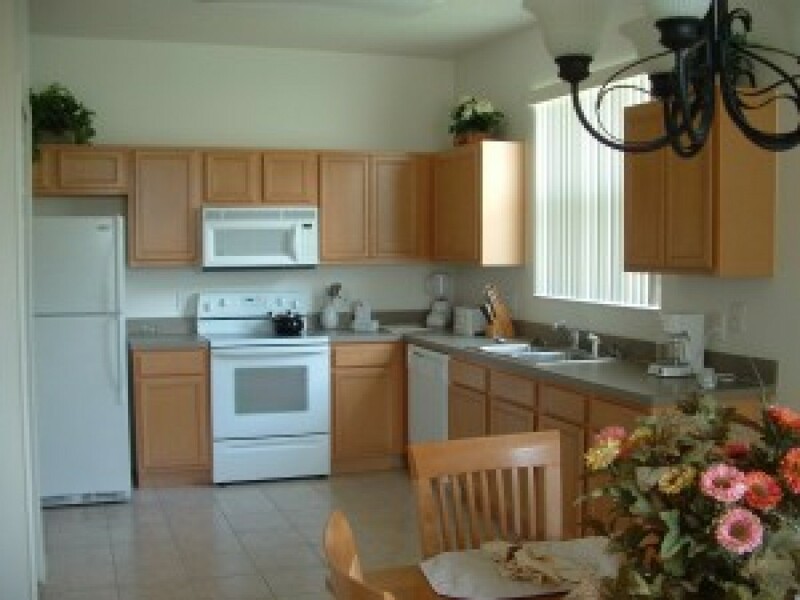 Every home is equipped with a full kitchen, laundry facilities, linens & towels. Should you have specific requirements, i.e. two living areas, jacuzzi hot tubs, games room etc, please make sure these are known when making your reservation.